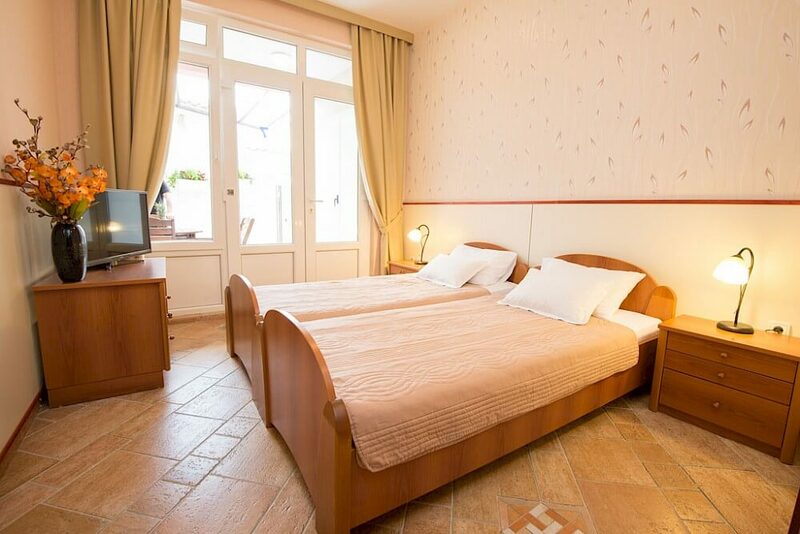 In order to have a perfect vacation with your loved ones, you need to find the right family apartments. Families with children know that it’s almost impossible to just pack up and go on a vacation out of the blue. If you want to spend some quality time with your family, you have to come up with a plan and organize everything. That way you get the maximum out of your every trip. We all remember our youth when we would spend unforgettable summers on the seaside, surrounded by friends. Everything is a lot more different when you have children. Instead of just showing up with a towel and sunglasses, you gladly go around dragging a bag full of toys and maximum protection sunscreen. When you have a family, you need to be able to retreat to comfortable and spacious family apartments. In this blog, Sofija Apartments show you exactly how these family apartments should be furnished. The great thing about family apartments is that they’re a lot more spacious than the regular accommodation in Montenegro for young couples. This usually means two-room apartments that include a bedroom and a living room. If you have a large family, you’ll probably need a bit more than two rooms to keep everything comfortable. Every family member needs their own corner. Family apartments, in fact, are fully adapted to family conditions, above all children. They provide the true warmth of the family home, and you will have complete freedom in them, just like at home. 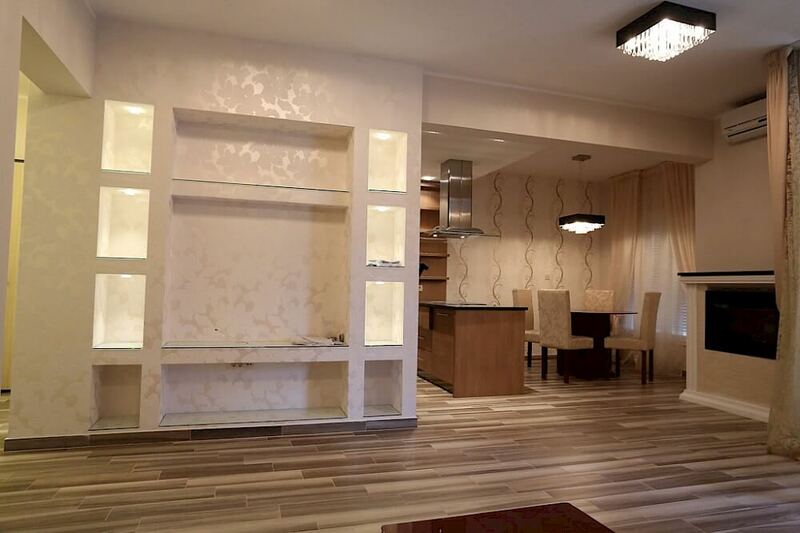 These conditions are offered by luxury apartments in Becici, Sofia. 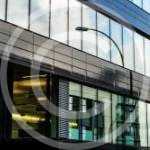 In your accommodation capacity next to one bedroom, you will find two-bedroom and three-room apartments. Family apartments must be well equipped. Free wireless internet, TV and air conditioning are included. For the family, it is very important that the apartments in Montenegro have their own kitchen with utensils, because, during the holidays, the children must be healthy to eat. Fast food is allowed sometimes, and for most days you can cook your favorite meals to your family. 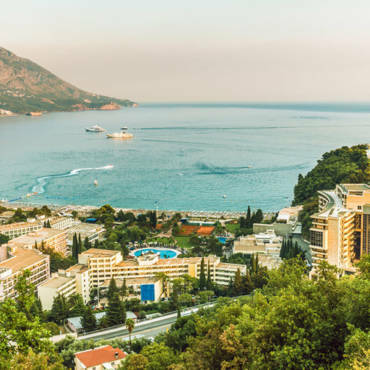 If you want to be relieved of any obligation, we recommend numerous restaurants along the Montenegrin coast. You can order top-class traditional dishes prepared with fresh foods. As parents with children usually travel with their own car, it is important that family apartments have a secured parking space. Nobody wants to walk for half an hour or more to cars. Especially if you decide to visit the beach in a nearby place. So you walked up to the car with a covered umbrella, a mattress, beach toys and an extra wardrobe for children. The way in the sun with this burden and lively little ones is not easy. 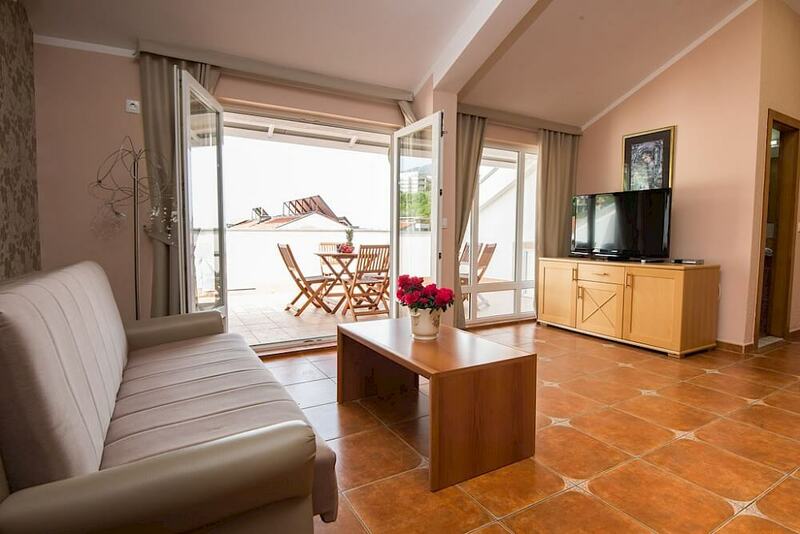 Sofija, apartments on the Montenegrin coast offer their guests and a garage, which is an ideal solution for families. In addition to the perfectly equipped apartments, for the excellent experience there are also pleasant and helpful staff. Kindly hosts will always meet you. They offer advice on the destinations you need to visit or the restaurants you have to try to make your holiday worth remembering. For many families, this is a major advantage over hotel accommodation. You still have plenty of time to choose the perfect family apartments for your vacation, and we are sure that we will delight you, and you will want to come back next year.